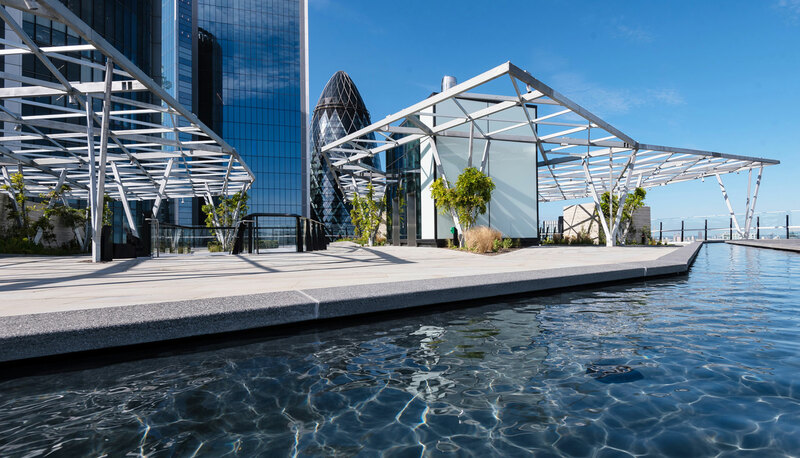 Stunning design by internationally acclaimed Eric Parry Architects featuring a unique rooftop garden and large dedicated entrance and reception. 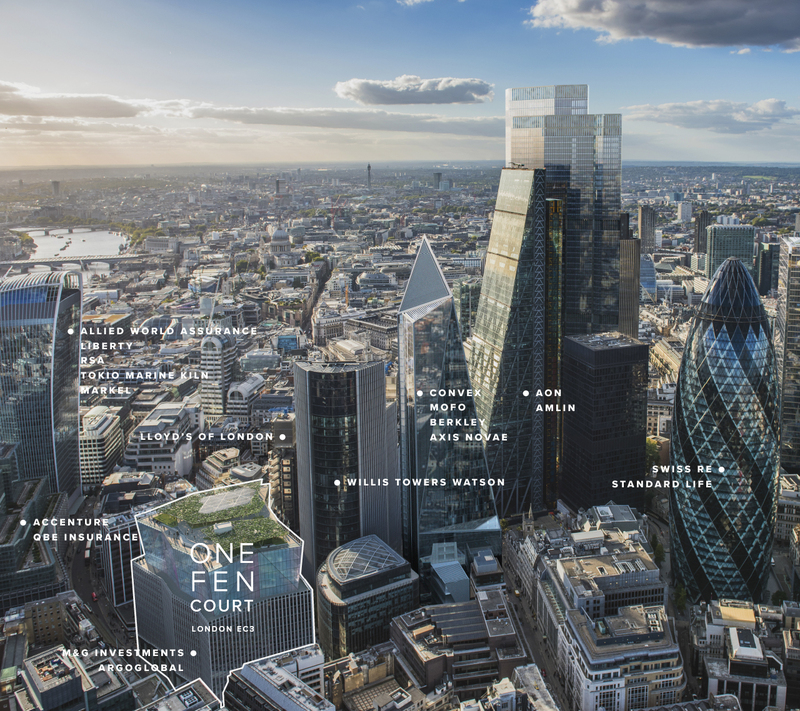 One Fen Court sits at the heart of the City cluster amongst some of London’s most prominent and successful companies. 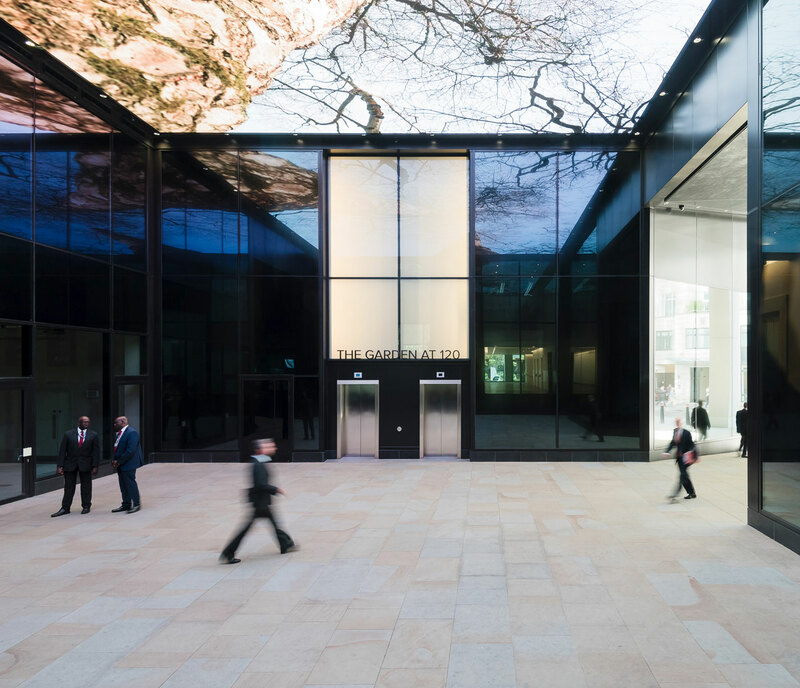 Just off Fenchurch Avenue is a dedicated HQ style entrance solely for floors 1 and 2, with the opportunity to brand the arrival experience. Generous, dedicated reception and lounge at One Fen Court. Meticulously finished and thoughtfully designed to allow your brand to have maximum impact. 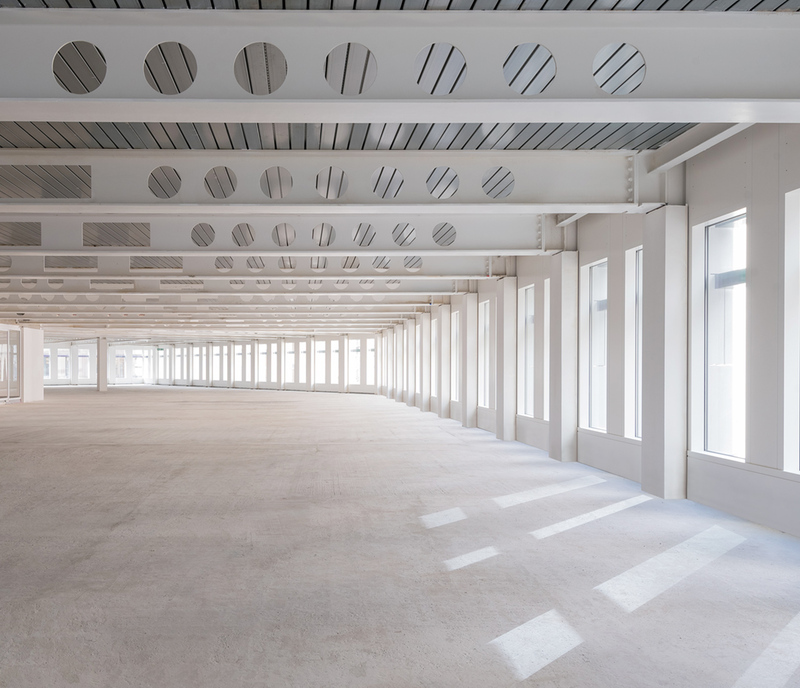 One floor of 33,015 sq ft available from 15,000 sq ft, virtually column free. 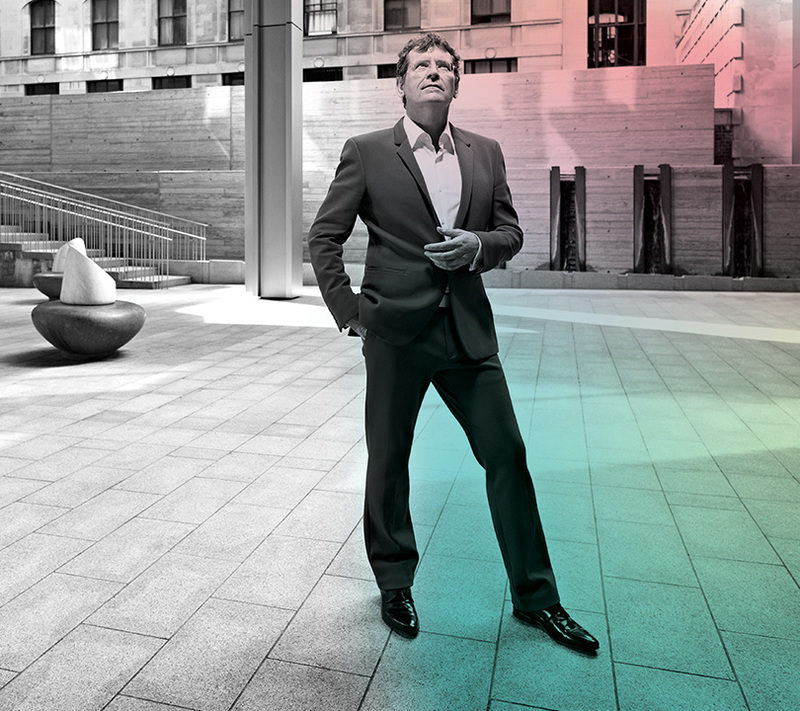 Large, efficient, flexible with natural light on all four sides. 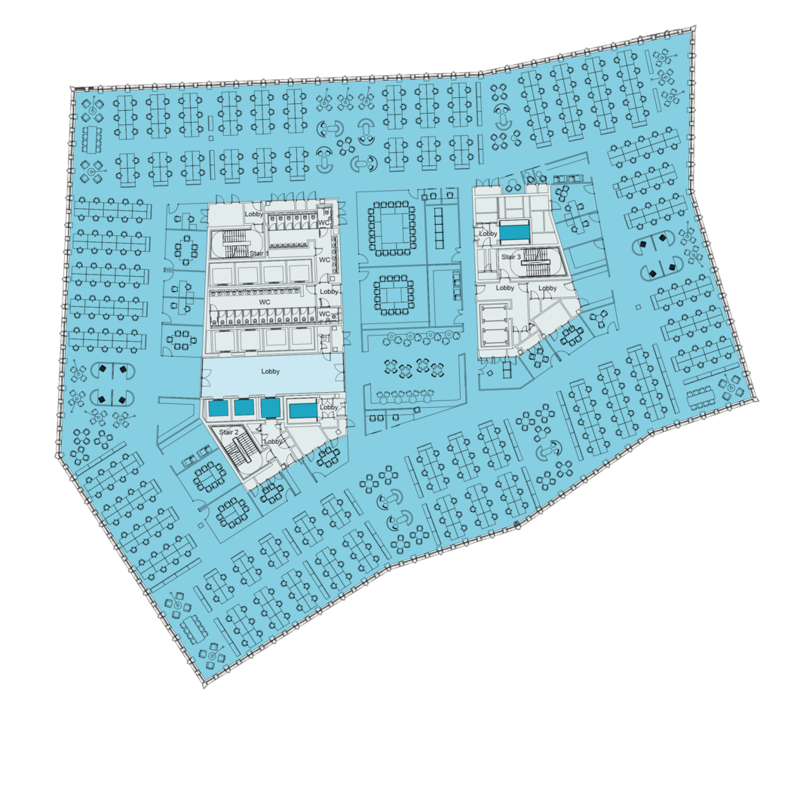 A new thoroughfare linking Fenchurch Street with Fenchurch Avenue and Lloyd’s of London. 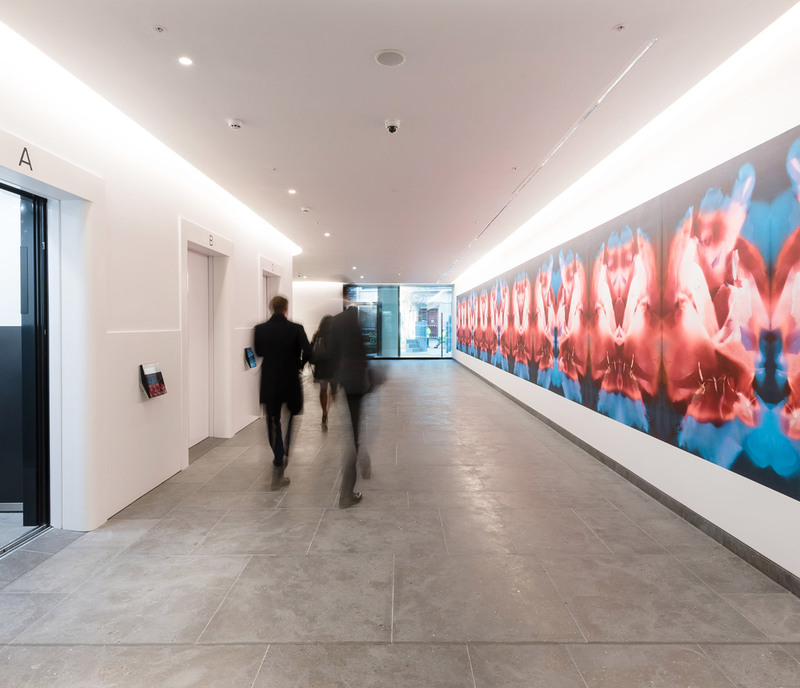 Inside is a curated art space featuring a 1,900 sq ft LED display ceiling and stylish retail units. 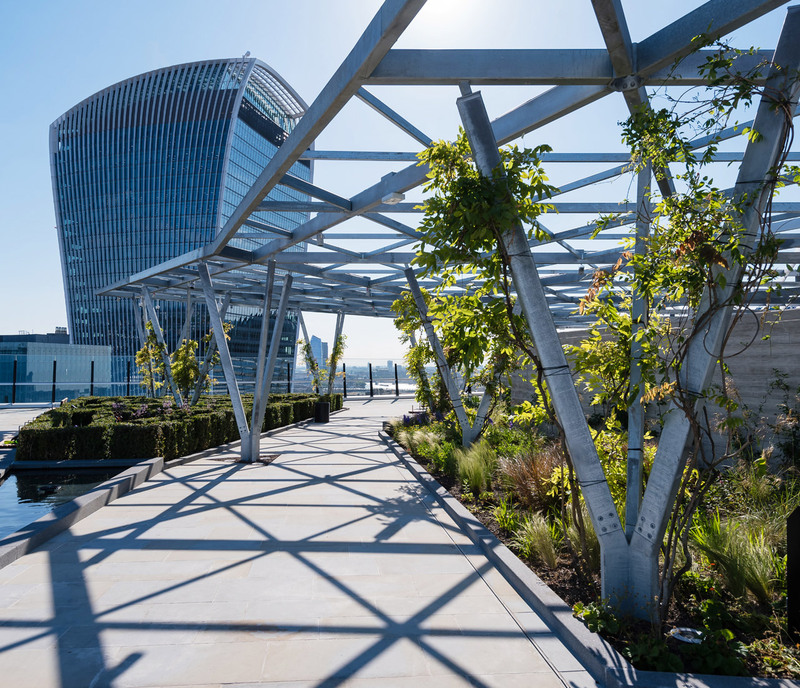 A unique roof garden with stunning views of the City crowns One Fen Court. This oasis in the City contains 79 wisteria trees, 5,000 bulbs and a 200 ft long recessed flowing water feature. 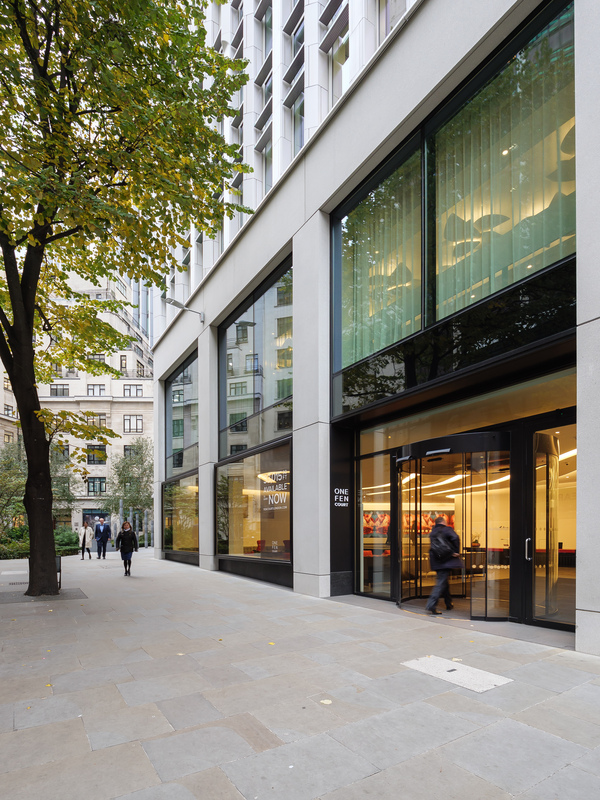 To find out more about state-of-the-art office space, view the full specification using the link below.